The start of Gumball 3000 2011 has been announced – Covent Garden on 26th May – just 5 weeks to go now! For any Gumballer still requiring transport arrangements please do contact us ASAP, we have arranged to bring cars back from Istanbul to London & Europe straight after the rally in fully enclosed transporters. 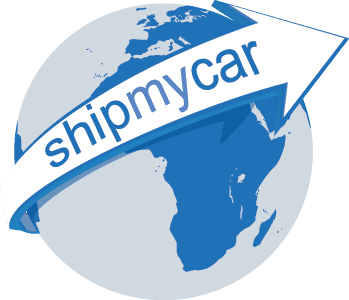 Vehicles can then be delivered direct to your UK address or sent onwards to whichever destination you require via sea/air. Transport to the rally includes storage at our facility outside Heathrow where we can arrange for your car to be fuelled and delivered to the rally start, or we can organise to have your vehicle delivered direct to Raccoon first for graphic work.